In order to keep your vehicle in perfect running order, it is important to have it regularly serviced. Whether your vehicle requires its main or interim service, call us for a tailored quotation. Here at S.A Auto Centre Ltd we don’t like nasty surprises, so we will keep you fully informed throughout the process so that you know what work needs doing and more importantly how much it is going to cost to get it fixed. 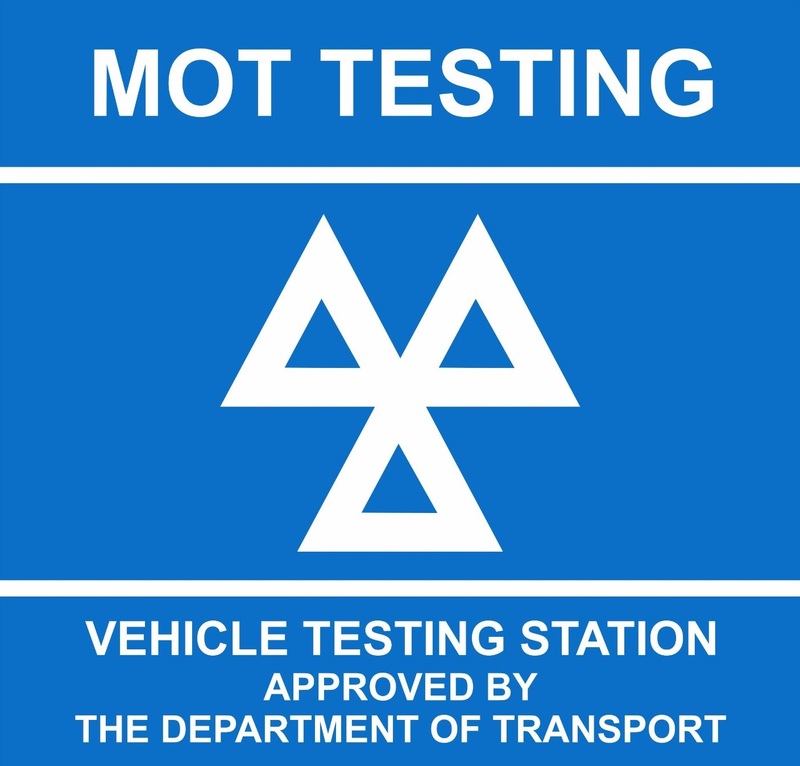 Perhaps you want to have your vehicle checked over before the cold wintry spell sets in? Ensuring your vehicle is prepared for the cold weather ahead could mean the difference between having trouble-free motoring and becoming stranded, facing an expensive repair bill at this time of year. Perhaps you want to have your car checked over before the summer months? Why not consider having your air conditioning serviced prior to the warm weather, making sure it’s in full working order? Call 01706 645 516 to service your vehicle.